Dual Group One winner Alizee will miss the spring carnival after bleeding from both nostrils. Dual Group One winner Alizee will miss the spring after bleeding from both nostrils, incurring a mandatory three-month ban. Godolphin trainer James Cummings said they had noticed blood in the mare’s nostrils after she galloped at Osborne Park on Tuesday morning and he had reported it to Racing NSW stewards. 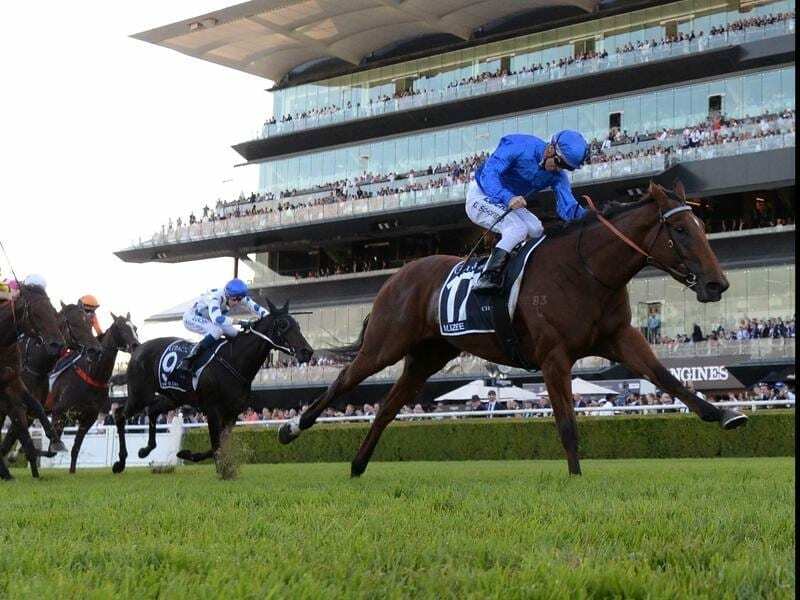 Alizee has been withdrawn from Saturday’s Group One Winx Stakes at Randwick but Godolphin has added Kementari as a late nomination. Kementari began his campaign with a close second to Pierata in the Group Two Missile Stakes last Saturday week.